Sun-Flooded one level living at its finest! 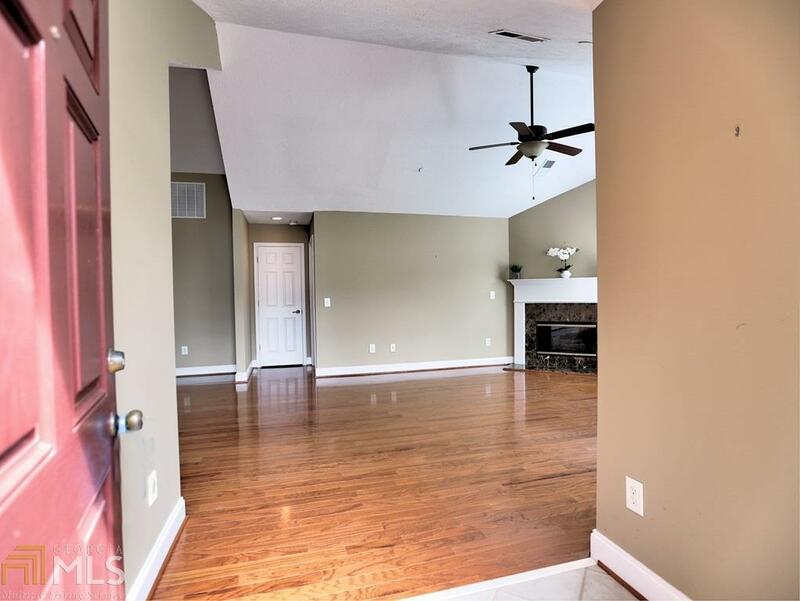 This 3 BR plus Sun-Room Garden home boasts an open Floor Plan, Vaulted Ceilings, Two Car Garage, Fireplace and is a step above others in the neighborhood. 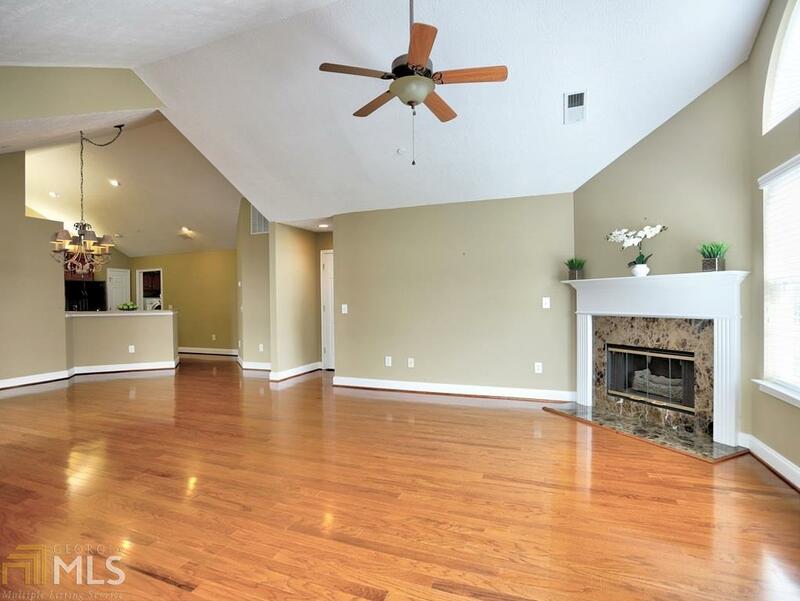 Home features gorgeous hickory hardwoods, custom built-in bookcases and cabinetry, as well as, versatile storage galore. 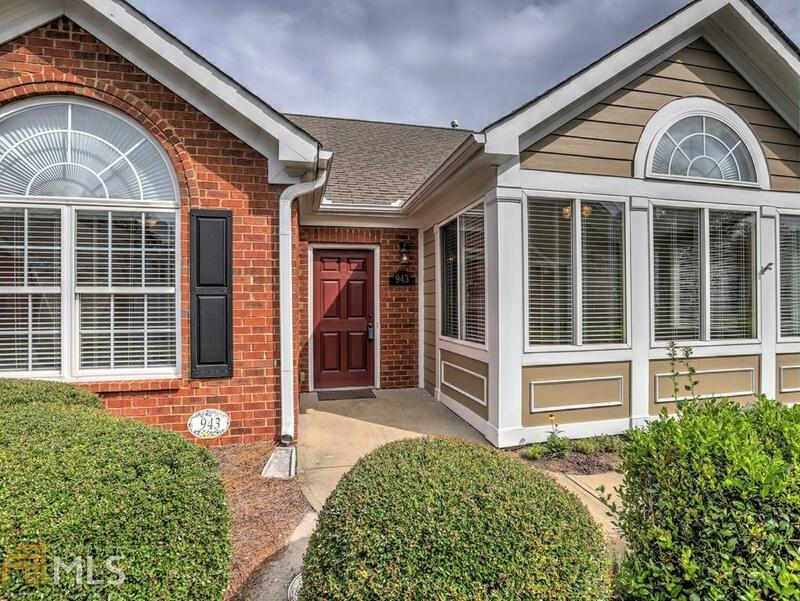 This home is in a fantastic location, convenient to Marietta Square, shopping, dining, parks and hospital. 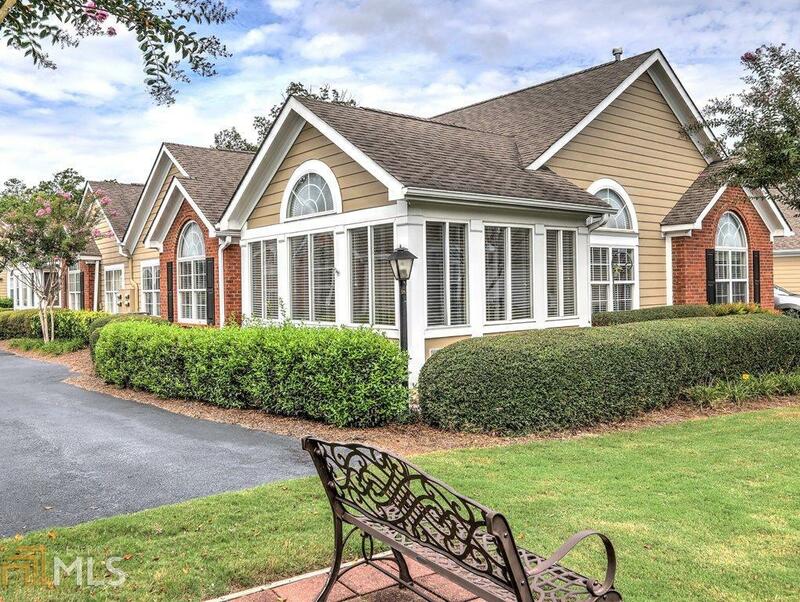 Active community with pool, clubhouse and planned events for residents. It's meticulously maintained and features new HVAC and water heater.